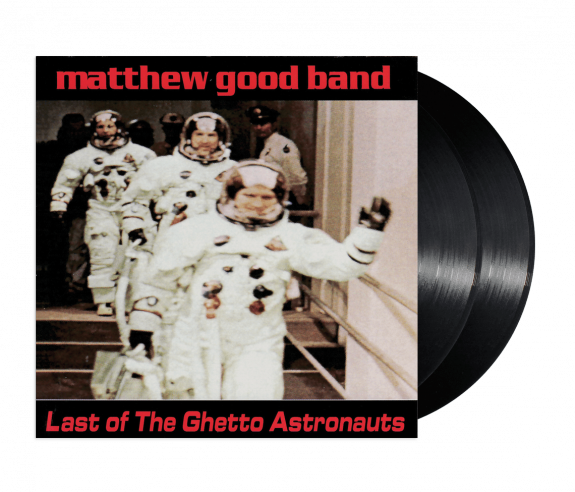 Newly re-mastered re-issue of Matthew Good Band's, Last of The Ghetto Astronauts. Double LP pressed on 150g Black vinyl. Does not include digital download.